Find your perfect body by muscle building and slimming with Ion Magnum in Singapore. Ion Magnum’s enhanced body building technique revolutionizes body sculpting and weight loss. It accelerates cellulite reduction and gives you a power workout without spending hours in the gym. 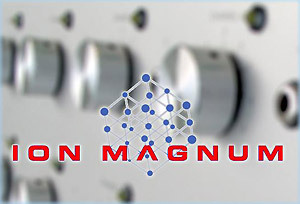 Ion Magnum repeatedly contracts and relaxes target muscles in 30 minute to 45 minute sessions. The treatment prevents muscles from reaching Anaerobic Threshold, so only minimal amounts of Lactic Acid are produced. One session typically has the effect of several hours of weightlifting and workout in the gym. A course of 10-12 sessions will deliver a marked muscle transformation and cellulite reduction. The result is a sculpted body that rivals the fitness and muscle tone of a professional body builder.